There’s an embarrassment of paperback riches in March, several of which were among my books of 2018. This first batch begins in the ‘30s with Melissa Harrison’s All Among the Barley about a young woman who turns up in the village of Elmbourne and inveigles herself into the affections of a vulnerable fourteen-year-old girl. Naïve yet intelligent, Edie’s flattered by Constance’s attentions but not savvy enough to examine her motives. Harrison sets her novel against a febrile background: suspicion of change, economic hardship and fear of the other leave Elmbourne prey to the shadowy forces of fascism gathering throughout Europe. As with all of Harrison’s novels, there’s a plethora of gorgeous descriptive passages to enjoy. 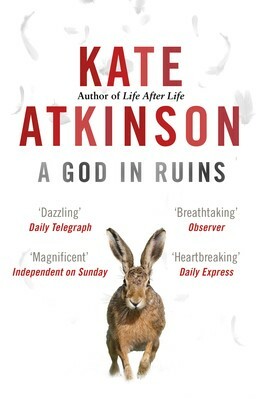 Kate Atkinson’s Transcription follows Juliet Armstrong who finds herself caught up in the machinations of MI5, far beyond the mundane transcriptions she’s recruited to produce in 1940. Atkinson is a masterful storyteller, whipping the carpet from beneath her readers’ feet several times during Juliet’s journey through the Secret Service’s labyrinthine corridors. As ever, there’s a good deal of dry, playful wit to enjoy but some serious points are made about idealism and national interest. 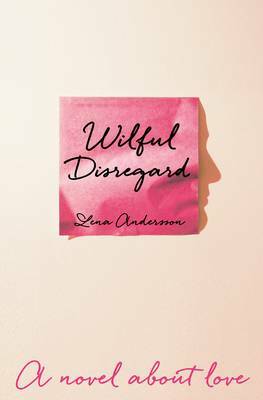 Engrossing storytelling, engaging characters, sharp observation and sly humour – all those sky-high expectations that greet the announcement of any new Atkinson novel were met for me. And there’s another Atkinson in the offing this year: Big Sky, a Jackson Brodie novel. Hurrah! Amy Bloom’s White Houses is also set in the ‘40s. Spanning a weekend in April 1945, shortly after the death of Franklin D. Roosevelt, it tells the story of his wife Eleanor and Lorena Hickok, the woman who joined them in the White House and with whom Eleanor had a long and passionate affair. Bloom narrates this elegantly spare novella through Hick’s dry, earthy sometimes humorous voice, painting a picture of ‘30s and early ’40s America through the lens of her experience. It’s an extraordinarily intimate portrait, both of the two women and of Roosevelt’s presidency. I’ve yet to read anything by Bloom I’ve not loved. Her writing is both deft and empathetic, pressing all my literary buttons. Such a cool jacket for the paperback edition, too. Set just over a year before the attack on Pearl Harbour pulled the United States into World War Two, Louise Levene’s Happy Little Bluebirds keeps us in the ‘40s. Multilingual Evelyn is pulled out of Postal Censorship and sent to Hollywood to assist a British agent who needs a translator but when she gets there HP – Saucy to his friends – has bunked off. Like all the best satire, serious points are made: the constant hum of casual racism, the contrast between the largesse of Hollywood life and the austerity of wartime Britain are all slipped into the narrative. That said, Levene’s novel is a thoroughly enjoyable romp and the ending is all you’d expect from Hollywood. Set in the early ’90s, Elaine Castillo’s America is Not the Heart is about a Filipino community in California, and I’m ashamed to say that before I read it I knew next to nothing about the Philippines’ troubled history. Castillo explores that history through the story of Hero who comes to live with her uncle and aunt after being released from a prison camp, finding a second home with Rosalyn who knows nothing but the city of Milpitas where she lives. Castillo’s novel wasn’t without flaws for me – I could have done with a glossary – but it’s both entertaining and enlightening. I’m ending this first batch of paperbacks with Sam Byers’ Perfidious Albion, set in the near future, which I’ve yet to read but which will no doubt depress me. Set in a small English town, post-Brexit, it depicts a country in the grips of fear and loathing thanks to a few opinions aired too stridently, political extremism on the rise and the revelation of secrets threatened. ‘Smart, satirical and honed to frightening acuity, Sam Byers’s writing offers up a black mirror to Britain post-Brexit in this frighteningly believable and knowingly off-kilter state-of-the nation novel’ say the publishers. I do love a state-of-the-nation novel but given the state of my particular nation I may just put my head in the sand although humour is promised, presumably of the dark variety. 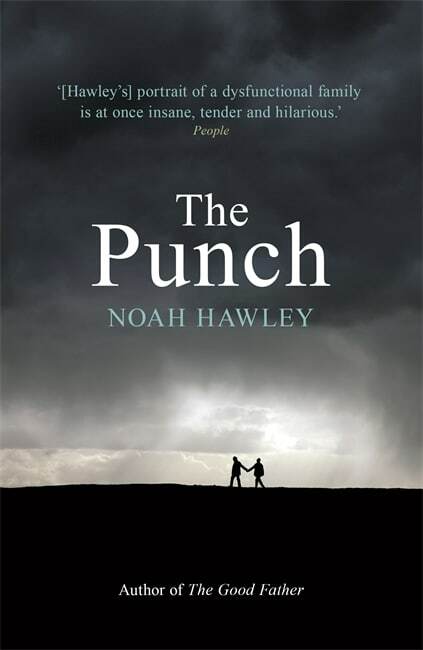 This entry was posted in Random thoughts, Reviews and tagged All Among the Barley, America is Not the Heart, Amy Bloom, Elaine Castillo, Happy Little Bluebirds, Kate Atkinson, Louise Levene, Melissa Harrison, Paperbacks published in March 2019, Perfidious Albion, Sam Byers, Transcription, White Houses on 18 February 2019 by Susan Osborne.